Education Matters matches talent with opportunity. Youth hold the keys to the future, and we are here to help motivated students realize their dreams. We believe that there are many determined and talented students who lack only financial resources and information to better their educational futures. Education Matters opened its doors in February 2016 as a non-profit trust registered in Zimbabwe. We further registered in the United States as a 501(c)3 non-profit organization in 2018. Our programs work with students in high school to access international higher education and then, while in college and university and afterwards, to gain valuable professional experience on the Continent, making their transition home more viable. 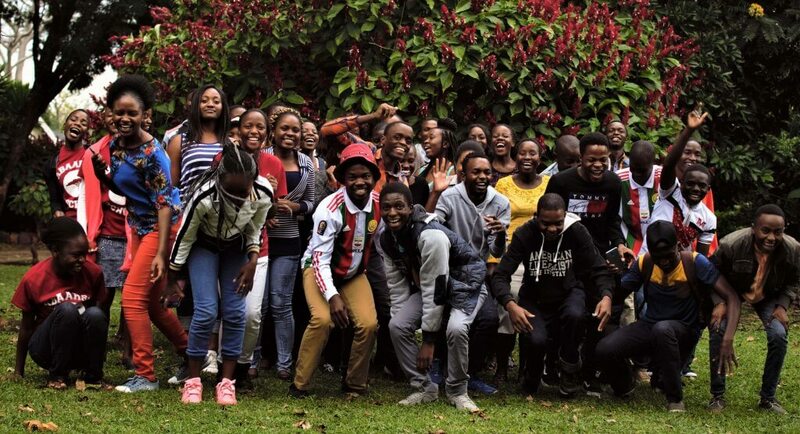 The United Student Achievers Program (USAP) is a college access program which assists highly-talented and determined, economically-disadvantaged Advanced Level students to negotiate and finance the admissions process for international colleges and universities with the aim of producing highly-skilled and widely-educated leaders to build tomorrow’s Zimbabwe. USAP began as part of EducationUSA in 1999 and also has programs in Malawi, Mongolia, Uganda and Zambia. Zimbabwe Career Connect is an experiential learning program that matches Zimbabwean students studying in the U.S., Canada and with Ashesi University in Ghana, with Zimbabwean companies and non-governmental organizations during the student’s vacation period from university. The Student Athlete Cohort guides a group of A level students who are national in their sports through the process of applying for sporting scholarships while applying to U.S. universities using their academic qualifications. We are the local partner for the Yale Young African Scholars Program (YYAS) providing year long mentorship for Zimbabwean students who participate in the YYAS program and hosting an annual Educators Conference. Pachipamwe is a multifaceted platform catering to the diverse needs of Zimbabwe’s returning young professionals and welcoming them to a supportive and dynamic community.